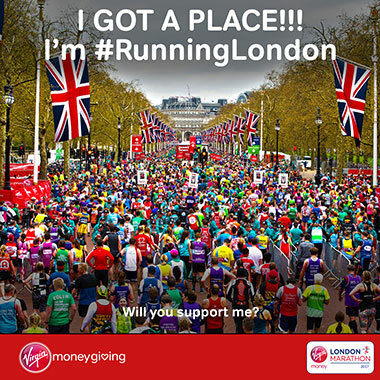 Would you like to run the London Marathon 2017 on our behalf? 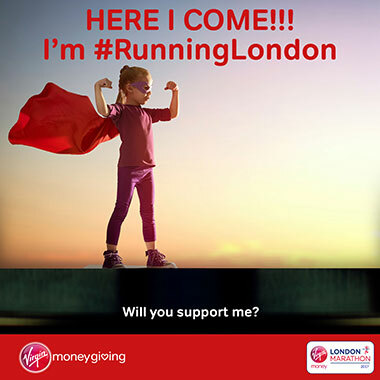 Running the London Marathon 2017 on our behalf will do so much good. 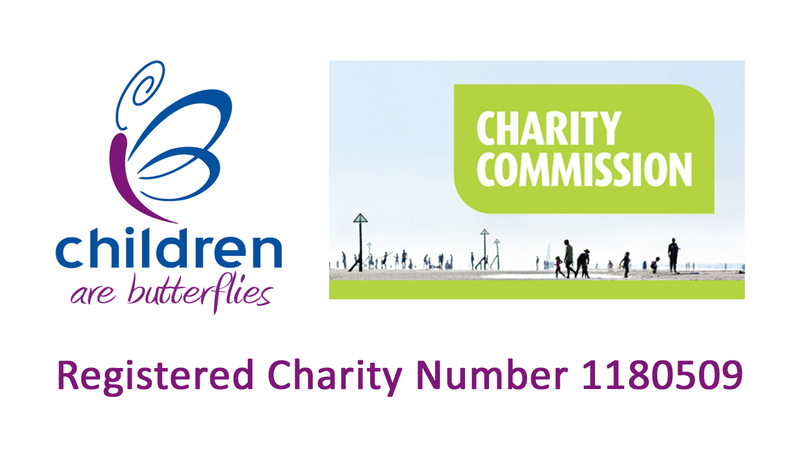 All of our money goes to support bereaved families who need us and none to any salaries, so every penny counts. 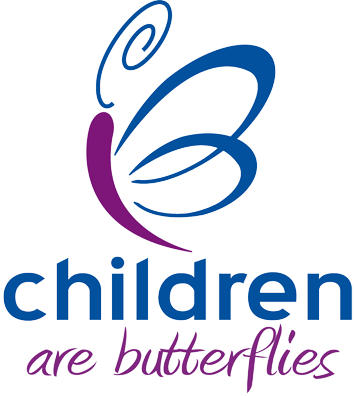 We have been very blessed with some amazing fundraising efforts over the years, but as the word spreads we have more and more families from all over the UK are approaching us for financial support (and even some from the USA which, unfortunately, we have to turn down). We want to keep supporting these families, and therefore we need the continued generosity of our supporters to enable us to do so. 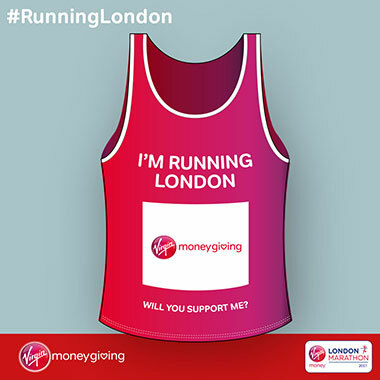 The easiest way to raise money for us is via your own Virgin Money Giving fundraising page, and now Virgin are offering a “Meme Making Tool” to help you raise awareness of your efforts. 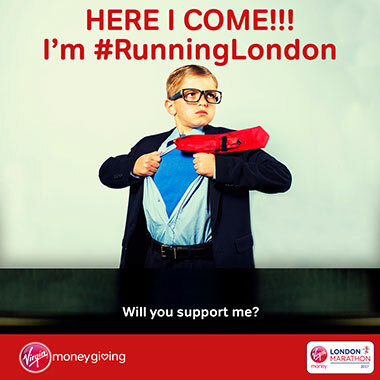 Promote your London Marathon 2017 Campaign with your very own "Meme"
Take me to the Virgin Money Giving "Meme Machine"